Priam's Automotive is your one stop Honolulu auto repair shop for all your foreign or domestic auto repair needs. We are dedicated to provide our customers with the highest quality repairs. Our experienced mechanics are trained to diagnosis and ready to perform all the repairs and maintenance necessary to keep your vehicle running right. We only use top quality products that provide our customers with the right parts and service for their specific situation. Our skilled Honolulu car service professionals have the equipment, the experience and the preferred commitment to quality to ensure that your repair is done right the first time. We provide flexible scheduling to accommodate the needs of our customers. Give us a call today and see what we will do fo you! 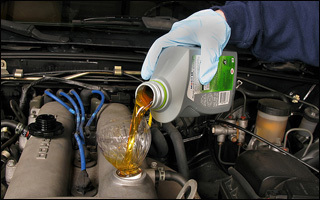 Professional Oil Change, Transmission Services, Brake Systems Services and Cooling Systems Services in Honolulu, HI and the Surrounding Areas. 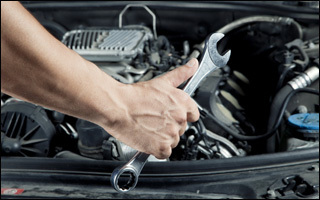 All of our services are quickly and efficiently completed by well-trained mechanics. We work closely with you throughout the entire process to ensure your complete satisfaction. We strive to bring ethics and excellence to each customer, adding competitive pricing and unmatched service to each project, ensuring the highest levels of client satisfaction.